Serving Maple Ridge and Pitt Meadows, BC, Canada. Fully Insured / WCB. What do you need to know before hiring an exterior cleaner? Man Up will hand scrub your vinyl siding, windows and gutter faces to preserve the sensitive finishes of these elements. Be assured that these surfaces will be deep cleaned without the risk of damage caused by power-washing. Gutter cleaning is an essential part of home maintenance, enabling gutters and downspouts to direct rain water away from home. We offer services for commercial, residential and rental properties. Weather a dozen gutters or a thousand gutters, we can man-up to the job. 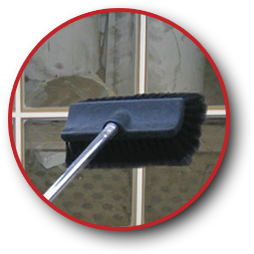 Man Up Services can clean exterior window frames and glass for entire commercial, residential or rental properties. The Lower Mainland gets a lot of rain that takes a real toll on windows. Every spring, get an exterior windows cleaning for all of your units. 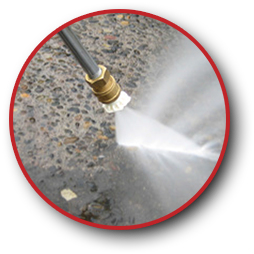 Nothing removes grime, moss, or mold on hard surfaces better than a good old pressure washing. Our professionals determine the best methods and pressure levels when cleaning your cement, wood or stucco siding, or parking areas, patios, walkways or common areas. And finally, Man Up Services can perform exterior cleanup services for your commercial, residential, or rental property. 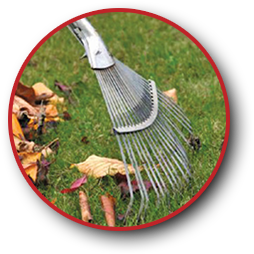 This includes sweeping, raking, and general debris removal. When we're done, it's gone! Proper roof maintenace can extend the life of your roof and greatly improve the appearance of your home. 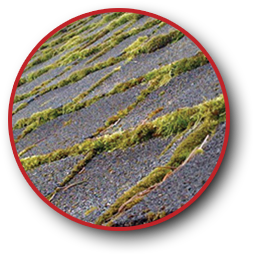 Let our trained and insured staff remove loose debris, moss, algae buildup, and other discoloration. We know how to safely clean your roof without causing damage. 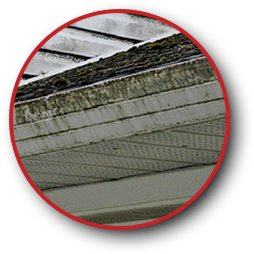 Poorly maintained gutter facing will result in deterioration and discoloration degrading your home's beauty and curb appeal. We have the equipment and man-power to clean your gutter facing and help keep your home looking it's very best! 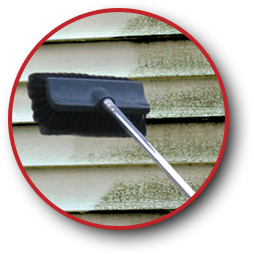 provides exterior cleaning services, specializing in hand scrubbing vinyl siding, windows, and gutters. We also power wash cement, wood, and stucco. We have full liability and WCB coverage. With absolutely no motor noise or power PSI on your vinyl siding, it is a clear choice to pick a complete hand wash for your home. 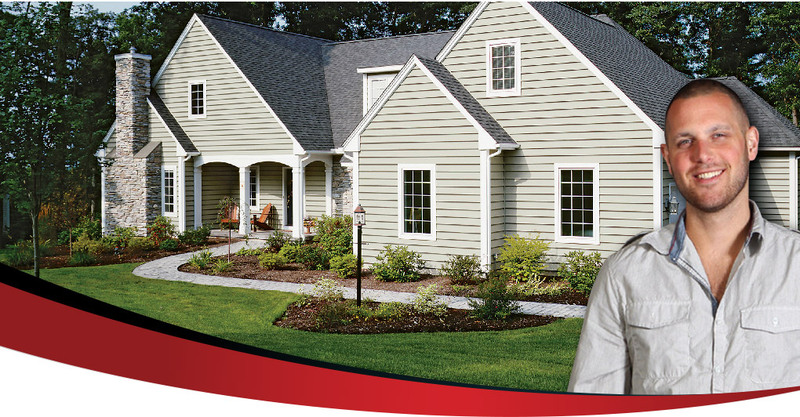 We will do your windows, gutter faces, and all vinyl siding. 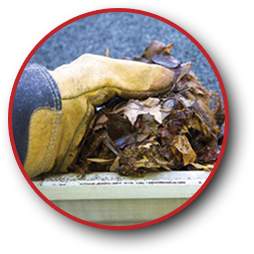 We want to make sure that when it is time to clean that grimy vinyl siding, you think of Man Up Services. to commercial, residential or rental properties.